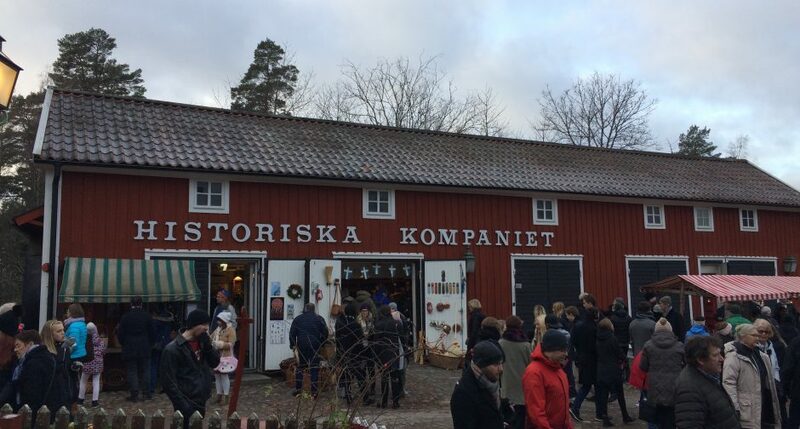 Historiska komapaniet is focused on selling historical items of all sorts. The store located in the open air museum “Gamla Linköping”. This soundscape was recorded in December 2017 (during Christmas shopping).